Hi Guys, Here is another free Money making app for you. Today I will Show A Unique App Named paysay By Which You can Send & Receive The Money Instantly In Your Bank Account Without Being traped In IFSC Codes Account Numbers. We Are Getting CashBacks in Our Bank Accounts and Its very Difficult for us to Transfer it in Another Account. So Paysay Is The App For You which can Done Your Work In Just 1 Tap. Yes Guys, You Heard it Right, Now Just Tap and Send Receive Money Instantly From Any Bank Accounts From India. 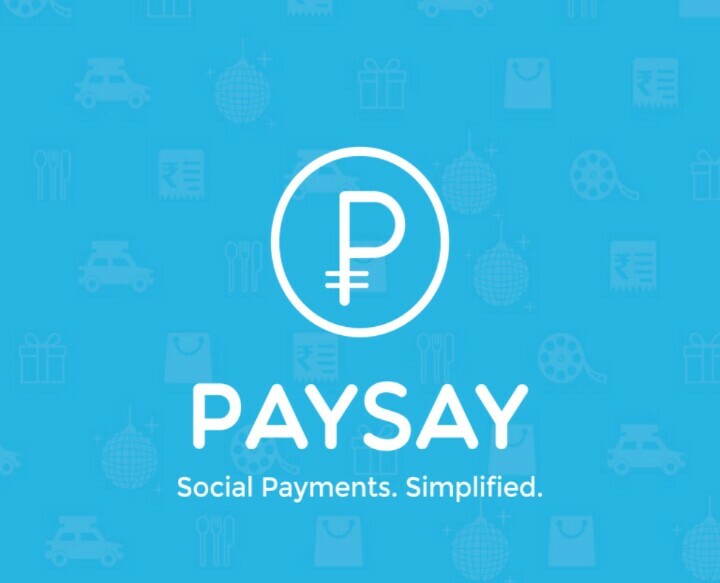 PaySay is an android app to instantly send & request money directly from your bank account. Split Expenses, Pool Money & do more for free.PaySay is your true Social Payments partner, and probably the only app you would need when sharing expenses with your roommates, or with friends on a road trip. Buying gifts for friends, or organising a surprise party for a colleague, don’t worry about collecting money part because PaySay will let you pool money with friends. 👉 You Need 250 Points(2 Refers) to Use recharge Option. And You can Use 50% Points For Recharge Amount, So To Earn Extra 100 Points Refer This App With Your Friends. ◾Now Just Click On “”MORE“” Button Given On Left Bottom. Chat with friends you are splitting an expense, or pooling money with the Chat in-built into each of these activities on PaySay. PaySay is one of the earliest apps with UPI(Unified Payments Interface) which let you instantly transfer money directly from your bank account to your friend’s bank account without the need of any account numbers or IFSC code. Using UPI on PaySay to send or request money is so easy, fast & hassle-free that you will forget all other wallet apps. Is that all, you may ask. No, collect PaySay reward points and redeem it while recharging your prepaid mobile, paying postpaid or landline bills, and recharging DTH or data card, on PaySay. 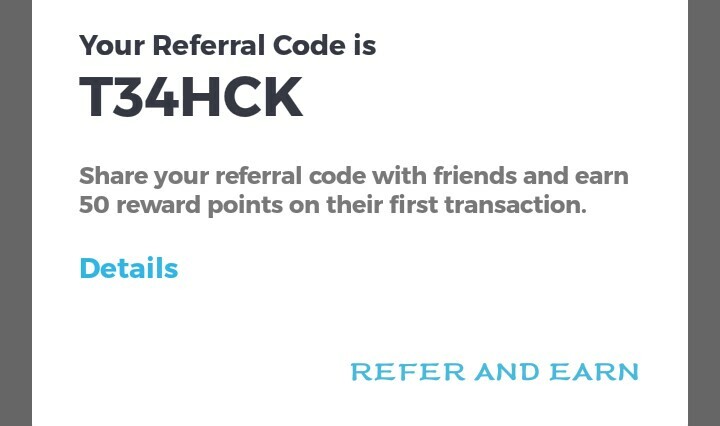 Also earn more reward points by referring your friends to use PaySay. This is why we told you that PaySay is truly your Social Payment app, which has got you covered in all your social payment scenarios.